Pizza Hut adds to their WingStreet bone-in and bone-out wing flavors with new limited-time Jim Beam Devil's Cut Spicy Bourbon BBQ sauce. 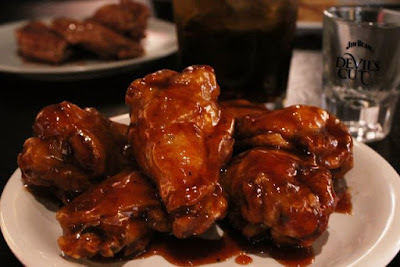 The sauce won first place in creative BBQ at the National Buffalo Wing Festival in Buffalo, NY during product testing. Additionally, the pizza chain also has two new dry spice rubs: Cajun Style and Ranch. Ranch isn't spicy but Cajun Style garners a 2 out of 4 flames on Pizza Hut's heat scale, while the Spicy Bourbon BBQ sauce is good for 3 out of 4 flames. 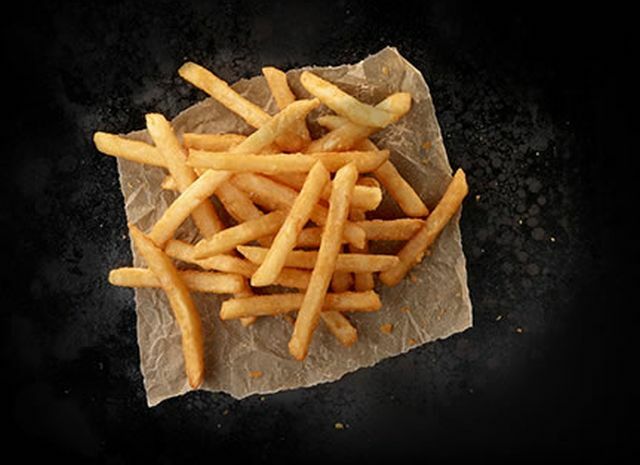 The two new dry rubs are also available on straight cut fries (where available).